After growing up in Sarasota and receiving his undergraduate degree, Dr. Kinsey attended Palmer Chiropractic College in Davenport Iowa. On graduation in 1979 he returned to Florida and opened his practice in St. Petersburg Florida where he practiced until relocating to Central Florida in 1989. Chiropractic treatment is a relatively new approach when compared to traditional medical care. For just over one hundred years, chiropractors have been studying the relationship between a healthy spine, nervous system as well as a healthy body and spirit. How the nervous system functions and how Chiropractic makes changes to the nervous system has always been one of Dr. Kinsey’s areas of interest. Because of his passion to learn more about the nervous system, he returned to school in 1987 and after 3 years of study, received his post graduate specialty in Neurology. Dr. Kinsey is the father of four wonderful daughters. One daughter lives locally in St. Cloud and is married with two children, Emily and Wes. One daughter lives in Austin, Texas with her husband and two children Jordan and Colton. The other two daughters both live in Roanoke, Virginia. 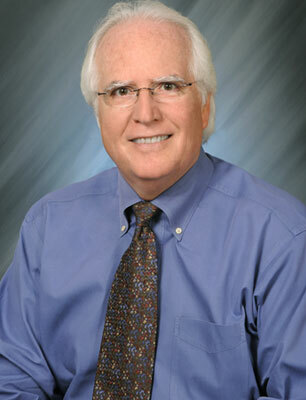 Anyone that has met Dr. Kinsey knows he has a lifelong love of sport aviation. He is presently building a kit airplane and hopes to one day have it flying. Please contact our Kissimmee chiropractic office, and let’s arrange a time to explore your options.